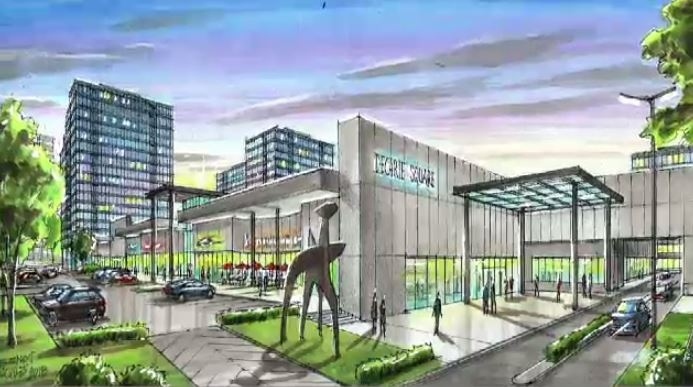 The City of Cote Saint-Luc is expressing concern over the recent sale of the Decarie Square shopping complex, saying any redevelopment could lead to some serious traffic issues. Daniel Assouline of Trantor Realty purchased the space for $42 million and plans to redo the complex, including building a 14-storey tower that would be home to 700 residential units. Trantor Realty plans to invest more than $300 into renovations, including the possibility of a seniors’ home. It will also double the space for medical clinics and cut the commercial space by half. The realtor confirmed that the Winners store would be staying. Cote Saint-Luc Mayor Mitchell Brownstein acknowledged the current Decarie Square complex "isn't doing too well," but said much needs to be done before the redevelopment can go ahead. The city said that so far, no plans or re-zoning requests have yet been submitted. "They claim it will bring in less traffic. For us, it's all about traffic. We need an integrated traffic plan,” said Brownstein. In a statement, Trantor Realty said traffic problems should be lessened with the plan. "By reducing commercial space and adding residential, the needs in circulation will change. By modulating habits, we will improve the flow of traffic," it read. Brownstein pointed to other projects in the area as possible factors that could affect traffic, such as the redevelopment of the Hippodrome site that is slated for 8,000 condo units and the Royalmount development nearby will also see 6,000 condos built. “We'd like a train station; we'd like to see Clanranald Ave. extended, Vezina St. either a one-way with more parking. We want better access to Namur metro. 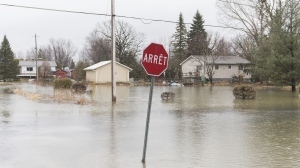 For us, it's all about traffic because we realize what's happening all around us,” said Brownstein, adding that he plans to meet with neighbouring mayors to discuss the traffic issues in and around Decarie Blvd. “We need to encourage people to take public transport, but at the same time realize that people do drive,” he said. The Decarie Square developer is hoping to start building sometime in 2020, but Brownstein says if they can't work out an acceptable traffic plan, his administration won't approve the zoning change.